Be Aware of the Roofing Scams. Unfortunately, there are wolves in sheep’s clothing everywhere you go. When you have roof damage, the last thing you need is to get scammed into spending more money that you should have to or getting repairs that are sub-quality. 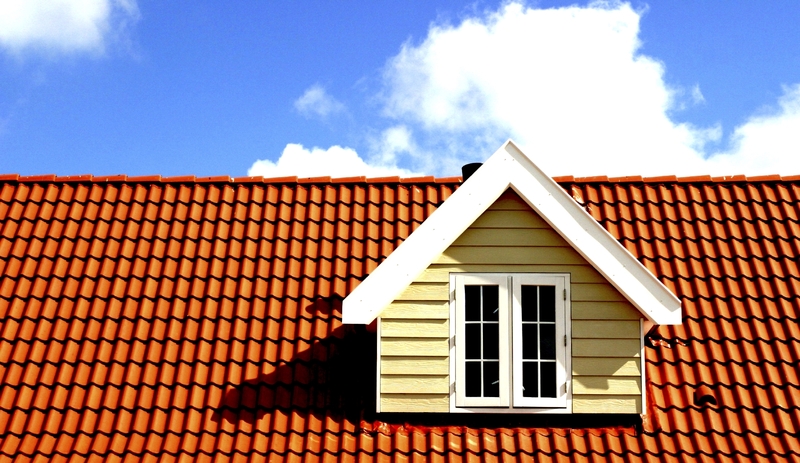 Kansas City homeowners no longer have to worry about getting ripped off by a roofing company. Pay attention to these common tricks some roofing companies will try to pull over on desperate Leawood, Bonner Springs and Merriam homeowners. You only hear about them after a big storm. Storm chasers will show up in the trail of tornados, heavy snows, or thunderstorms in Prairie Village and surrounding areas because that’s where the business is. The trouble is that these companies will often provide low-quality work and never be seen again. Many times, they’ll offer cut-rate deals because of all the “extra materials” they have lying around. They offer a too-low starting bid. A responsible homeowner will solicit multiple bids before choosing the best company for the job. Above All Construction encourages customers to go with the company that doe the best work, not the one who offers the best price. Value and cost aren’t nearly the same thing. This scam is common because the company can easily say claim problems arise later or that costs of materials went up. You can avoid this scam by talking about every possible problem that could arise before agreeing to work with the roofer. A roofer tells you there’s damage that you can’t see. It’s very unlikely that a roofer can see damage on your Overland Park or Shawnee home from their vehicle. If they see it, they were either A) looking for it or B) hoping you’d fall for one of the oldest tricks in the book. What they call damage or wear could be nothing at all. Unless you yourself climb a ladder and take a look, you won’t actually know. Signs that your roof has been damaged include pieces of shingle or granules in the gutters or on the ground surrounding your home. There are signs of insurance fraud. It may seem like they want to do you a favor, but insurance fraud is illegal! The company will pull this scam by submitting a more expensive invoice to the insurance company than the one the customer sees. Probably the most common insurance scam, insurance fraud happens from Mission to Olathe. Insurance fraud makes everyone’s premiums go up eventually, so you aren’t really getting something for nothing. Beware of roofing companies that offer no-cost incentives or major discounts or ones that offer to “take care of” your insurance deductible. Roofing scams are mainly aimed at people trying to get roof work done for a good price. Ruthless companies will target elderly homeowners and others on a fixed or low income; however, anyone can fall victim to a roofing scam like the ones above. Now you don’t have to be one of one of those unlucky individuals!